One of my favorite strategies for saving money on Christmas gifts is to keep my eye out for good deals. Today, for instance, I found Lara Bars marked down to .50 cents a piece instead of their usual price of $1.89. I bought a bunch and will use them as treats for my kids’ stockings. Mamapedia is currently offering a few deals that may interest you for your kids’ Christmas gifts. Get The Young Scientists Club The Magic School Bus Science Club Membership. 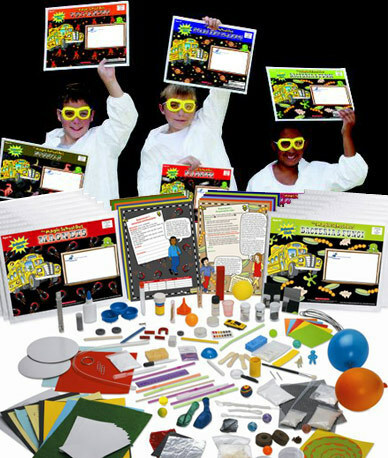 Every month you will get a science kit in the mail with experiments, activities and “fascinating info”. This one is a bit pricey at $120, but you can use the code SCIENCE10 to get an additional $10 off and shipping is included. (These kits normally run $240 for 12 months.) I think about it as $10 a month for my son to learn about science.